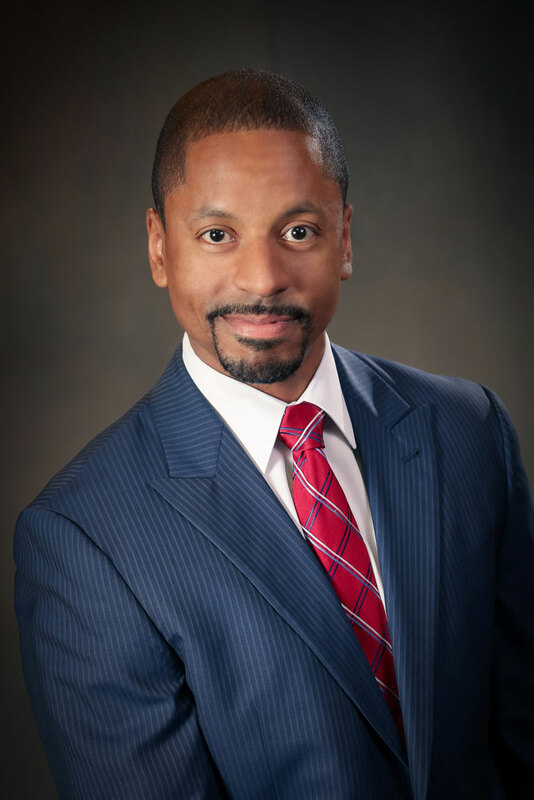 WEST CHESTER — Robert C. Jefferson, IV, an attorney with the law firm Gawthrop Greenwood, PC, has been named to the board of directors of The Crime Victims’ Center of Chester County, Inc. (CVC). CVC is a community-based non-profit that is celebrating 45 years of providing free, immediate and confidential crisis response and compassionate support to children and adults impacted by crime and violence. CVC also fosters community awareness through its comprehensive outreach and prevention programs. “Rob’s career in public service and his current role in so many Chester County municipalities are valuable assets to our board, and we are pleased to have his voice as we continue to advocate on behalf of crime victims in Chester County,” said Christine Zaccarelli, CEO of The Crime Victims’ Center of Chester County. Upcoming CVC events include free Stewards of Children workshops to help teach adults how to prevent, recognize and react responsibly to child sexual abuse, the agency’s 24th Annual Race Against Violence and the Annual Candlelight Vigil remembering those we have lost to violence. Jefferson is an associate attorney at Gawthrop Greenwood, PC who focuses his practice on municipal government law, as well as land use, land development and zoning. His career in public service, along with experience navigating the adversarial court system, have proven beneficial to both public and private sector clients as they face testimony and cross examination before zoning hearing boards, planning commissions and other municipal authorities. A member of the Pennsylvania Bar Association and Chester County Bar Association, Jefferson has also been a member of the Chester County Fund for Women and Girls Grants Allocations Committee. Those who have been victimized by a crime in Chester County can reach out to CVC at any time through their 24-hour hotlines at 610-692-7273 for sexual assault or 610-692-7420 for any other crime.